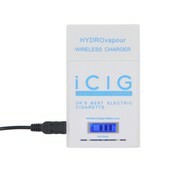 Charge your electronic cigarettes on the go with the iCig Wireless Electronic Cigarette Charger Case. This charger case is shaped like a cigarette box and holds enough charge to fully charge your iCig 6 times. 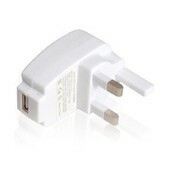 When you put your cigarette back into the charger case, it starts charging immediately in your pocket, so your cigarette is always charged and ready to use. 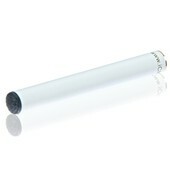 You charge the wireless electronic cigarette charger case at home using the included USB lead, and then it holds enough charge to replenish your cigarettes throughout the day. 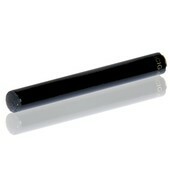 It is an easy way to enjoy your cigarettes at any time. A normal iCig battery lasts for 12-15 cigarettes (150 puffs) but with the charger case it will last for at least 50 cigarettes per charge. 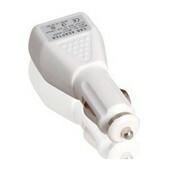 The 2012 version is equipped with an LCD display to indicate the amount of charge remaining.